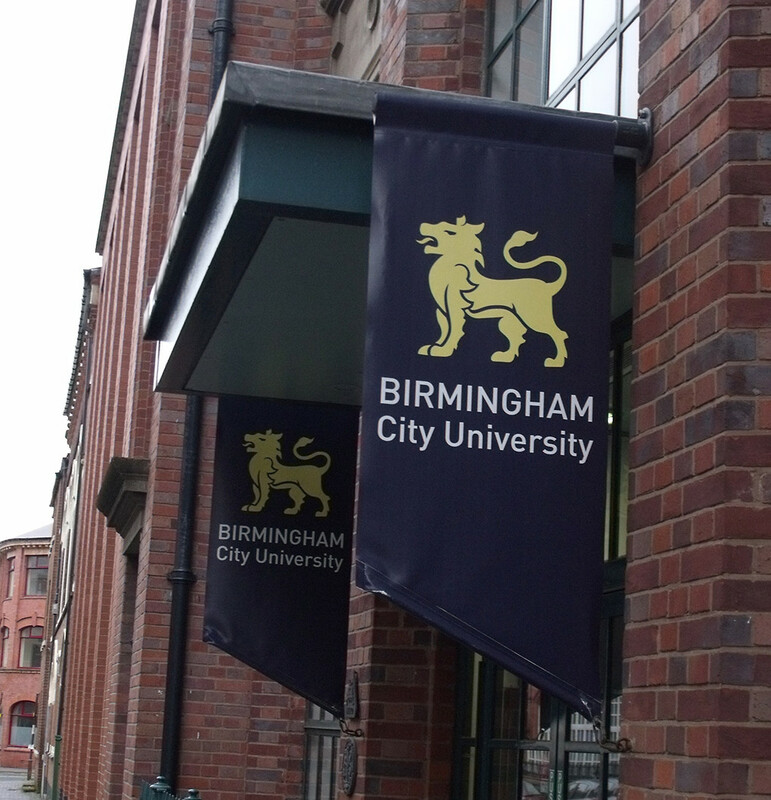 Birmingham City University is the second largest educational institute in the Birmingham area, after the University of Birmingham. TC Cars have been providing our high quality, reliable taxi service to the university and their students for a number of years. Use our quick quote form to get an instant taxi quote for your journey. Call us on 0121 770 2000 to book your Birmingham City University taxi, or alternatively you can download our taxi booking app and start your journey on your very own smartphone.